Building modal dialogs in React is a challenge due to their architectural and accessibility complications. However, there is an easy solution. React’s design and architectural best practices mean modal dialogs require more effort than throwing together a simple component. Append modals to the end of the DOM body property, for accessibility reasons. 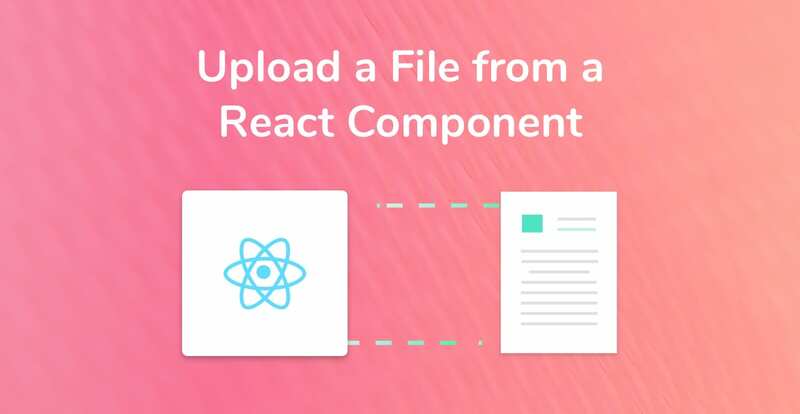 This is not typical in React as components are mounted inside the uppermost parent component. Wait to mount modals to the DOM until they are shown. Remove modals from the DOM when they are hidden. Not manipulate the DOM directly, using libraries like jQuery to show and hide elements. We’re going to start by creating a custom React Hook to power our modal component. If you haven’t already explored React Hooks, check out my Simple Introduction to React Hooks. 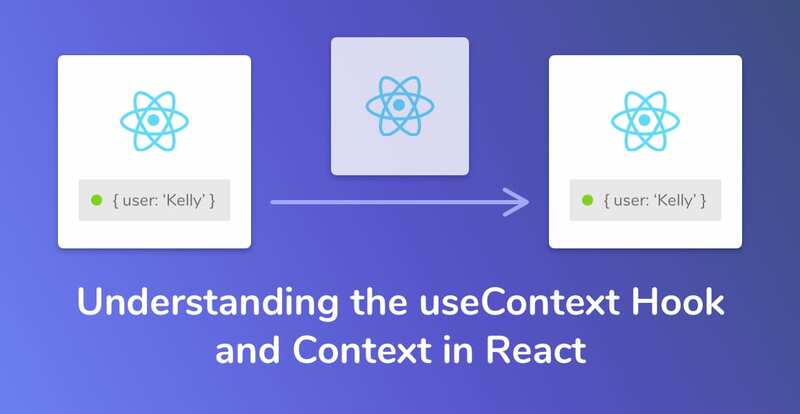 A Hook in React is a function that shares common logic between multiple components. For example, showing and hiding a react modal component. 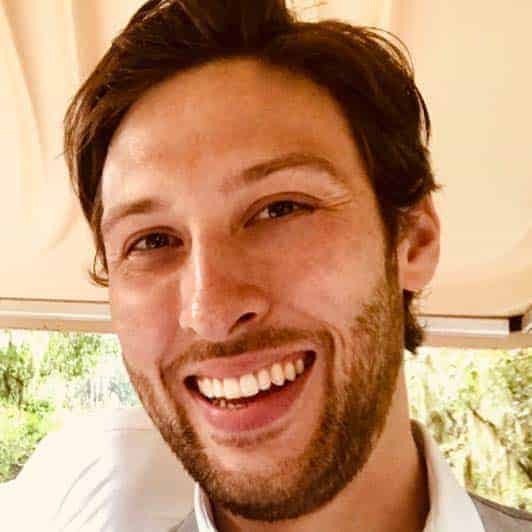 Start by creating a new file named useModal.js. Always prefix Hooks with use, followed by the name of the Hook. Instantiate new isShowing and setIsShowing state values to store the current view state of the modal. Declare a function toggle that changes the value of isShowing to be the opposite of what it is currently. Return the value of isShowing and the toggle function from the Hook, so the component has access to them. Now that we have the custom Hook ready to use, let’s create the actual modal component that we wish to render. Most of the code above is self-explanatory. Modal is a stateless functional component that takes two props and only returns HTML when isShowing is true. However, take a look at the code that wraps the Modal child elements, especially the end of the first line. What on earth is a Portal?! Other than sounding really cool, Portals allow React components to render in another part of the DOM that is outside of their parent component. Therefore, we can use a Portal to mount our Modal component to the end of the document.body element, rather than as a child of another component. To do this in the code above, we specify two arguments to the createPortal function: the modal component we want to render and the location of where we want to append the component. Finally, let’s tie the custom React Modal Hook and the Modal component together. 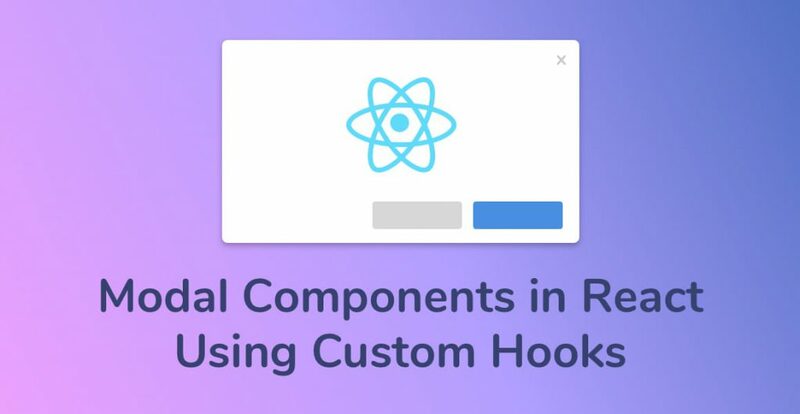 We import the custom React Hook inside of the component and initializ isShowing and toggle from the Hook. Next, we pass toggle into the button’s onClick which sets the value of isShowing to true when clicked. Finally, we pass isShowing and toggle in through the Modal component’s props so we can access them there. 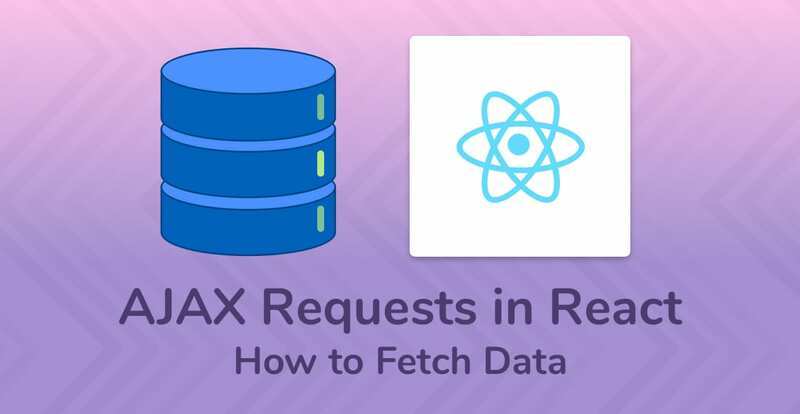 See, I told you there was a simpler solution for creating modal dialogs in React. Now that you have a custom modal Hook, you can extend the same modal logic to multiple different types and styles of modals. Check out Modali and let me know what you think in the comments below. As always, if you have questions about this tutorial, or ran into any issues with the code, also let me know below.